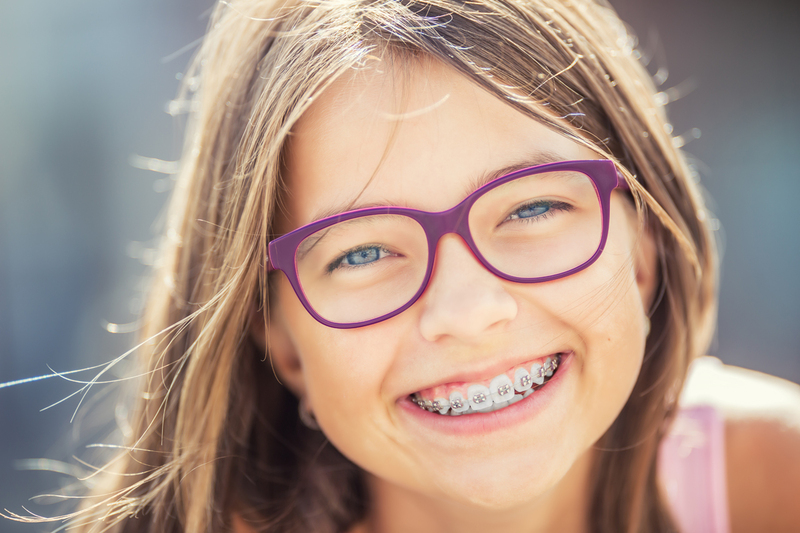 With all of the recent advancements in orthodontics, wearing braces has never been easier. State-of-the-art appliances and treatments are now available, from traditional metal braces, to clear and tooth colored brackets! Some patients may even be candidates for treatment with Invisalign, a revolutionary way to straighten teeth using clear, retainer type aligners that require no braces or wires!